YANG Ya-che (1971, Taiwan) graduated from the department of Mass Communication, Tamkang University. He works on a variety of projects, including several documentary series, stage plays, short films, TV drama’s and feature films. 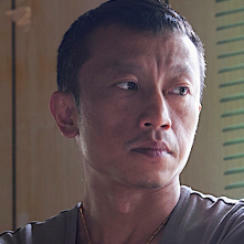 Yang's debut film, Orz Boyz (2008) tells the story of two little boys’ friendship and won him the award for Best Director in Taipei. His second film Gf*Bf won several awards in Taipei and was nominated for seven Golden Horse awards. 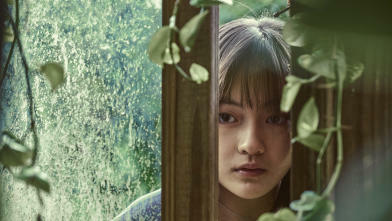 Yang's feature film The Bold, The Corrupt and The Beautiful (2017), world premiere in Busan, won the Golden Horse for best feature film. Murder, intrigues, political vendettas and exuberant sets: this modern costume drama from Taiwan has it all. The trio from the title are Mrs Tang and her two daughters, who become involved in a corruption scandal and the gruesome slaughter of a family of friends. An extravagant mix of soap and thriller.